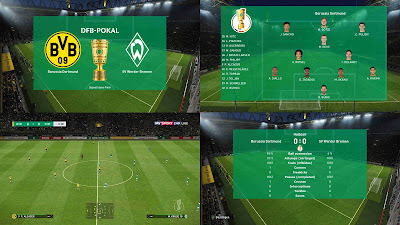 New PPES 2019 German Scoreboards Collection Season 2018/2019 by 1002MB. 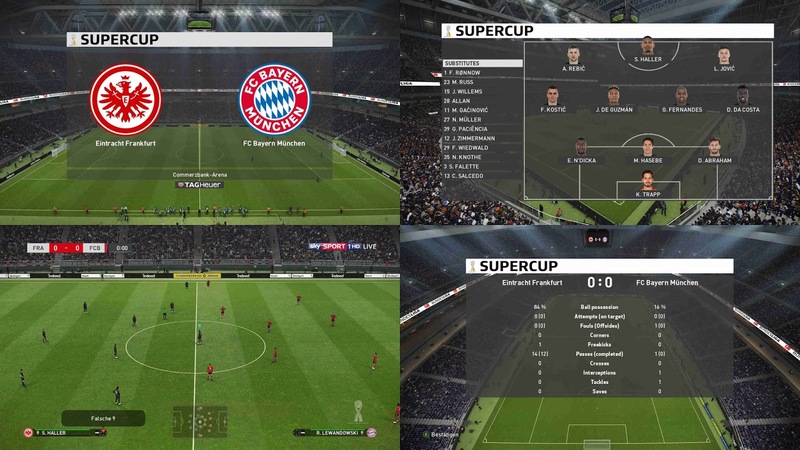 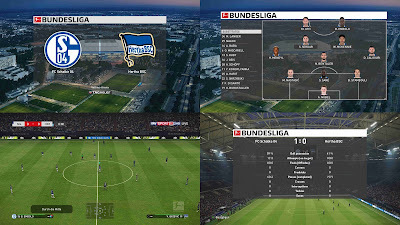 It includes 3 different scoreboards from 1002MB ( Bundesliga, DFB Pokal and DFL-Supercup ). 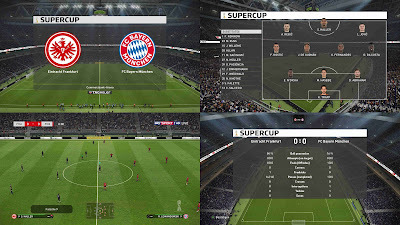 This mod works with PES 2019 PC game. 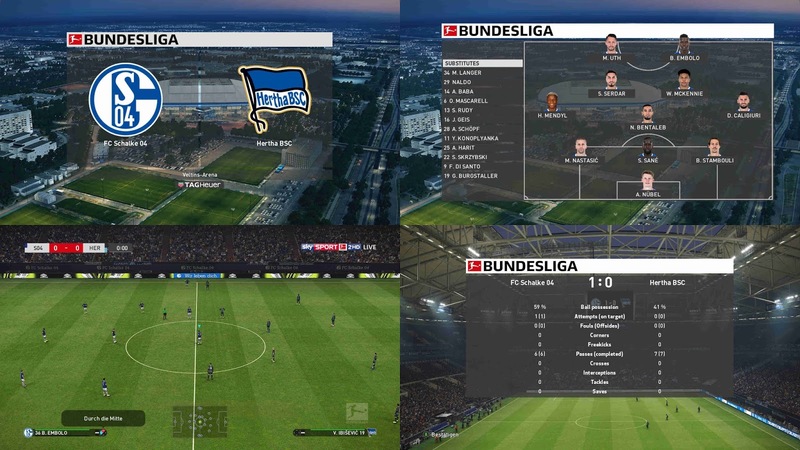 All credit & thanks to 1002MB for this amazing mods !